Brandon To Score ‘Unbroken: Path to Redemption’! Brandon has been brought on to score Unbroken: Path to Redemption, the sequel to the 2014 film Unbroken. 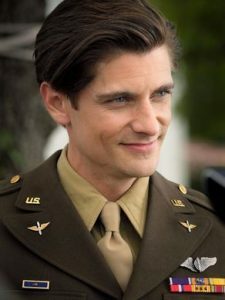 Starring Samuel Hunt, the film chronicles Zamperini’s return to California where he wound up marrying Cynthia Applewhite while wrestling with untreated PTSD. The film is set to be released later in 2018!